With 1.2 billion people living on than less $3.20 per day, of which 400 million live on less than $1.9 per day, social protection is an essential strategy to tackle poverty and deprivation. The evidence for increasing the level of investment in people in Asia and the Pacific is overwhelming: around 328 million people would be lifted out of moderate poverty and 52 million would move out of extreme poverty, if countries in the region matched the global averages of spending on education, health and social protection. Countries in the region do not have to wait to become rich to start investing in people. Even low income and lower-middle income countries can boost social spending, as evidenced by some first movers across the region. 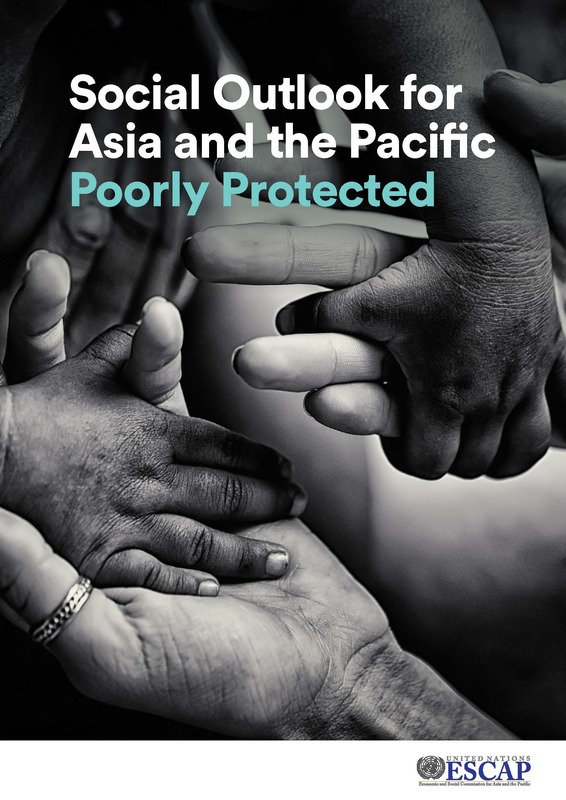 The Social Outlook for Asia and the Pacific 2018: Poorly Protected was launched by the Executive Secretary of ESCAP on 28 November 2018, at the opening of the Committee on Social Development.